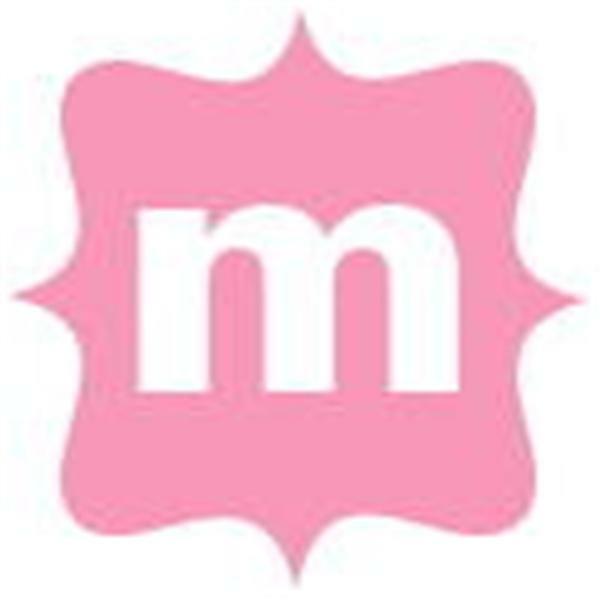 MomFaves.com is the mom word-of-mouth network™ that reveals what moms love most. A school teacher and mom of two died from melanoma cancer in 2004. Her son and daughter-in-law created MomFaves to honor her and empower moms with an easy and fun way to find and share all their favorite things together. As a result, moms have a free resource to rely and depend on daily for trusted mom recommendations. Haiti - What can you do to help? The tragedy in Haiti has the world's attention. What can you do to help? Does $1 or $5 really make a difference? Chat with us today about how thousands of people are making a difference and ways can help. This time of year, we start to evaluate what we are doing well and what needs improvement. What might you change about your parenting? We will talk about what parents do well and how they might begin to make adjustments. How do separate the gifts (presents) with the time and traditions (presence) of the holidays? Let's talk about the difference and about your favorite holiday traditions! Who are the BEST role models for your kids? Let's talk Tiger...he, among many others, have a celebrity status with adults and kids - until recently, he was the 'ideal' - a seemingly 'good guy'. As a parent, who do you want your kids to look to as a role model? From Halloween to H1N1 - moms make sure we are always taken care of - join us to chat about the day to day love moms share with us. Social Media is a powerful force - it can be a valuable resource, answer questions, connect communities, and now, save lives. Learn the story of Jaeli - a baby who is living proof of that power.